It has long been thought the to have double glazed sash windows the homeowner would need to have complete replacement windows manufactured including the box frames and sills. 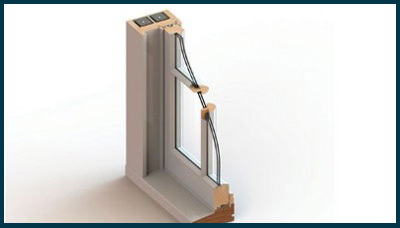 Our expert team of joiners are able to manufacture replacement sashes to sit within your existing box frames that will not only aesthetically match your existing windows but will also incorporate high performance, slimline double glazed units. All of our double glazed units come as standard with warm edge super spacer bars, Argon gas and employ the latest Planithurm total plus glass technology for maximum thermal efficiency. Replacement sashes can be manufactured from a range of Softwoods or Hardwoods to suit all requirements and budgets. As standard all of our replacement sashes have 2 coats of microporous primer sealer although a fully finished service is available as required. 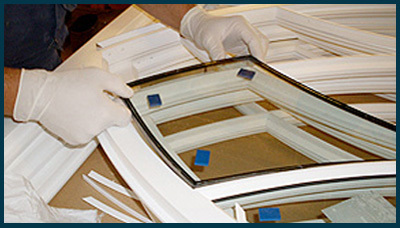 Should you choose to have replacement sashes installed you are sure to see instant benefits. Your windows will glide smoothly and quietly within the box frame with external noise and heat loss being greatly reduced. Along with the replacement sashes your windows will also benefit from having replacement staff and parting beads installed, replacement sash chords & lead weights, replacement window fasteners and sash lifts from our hardware range.